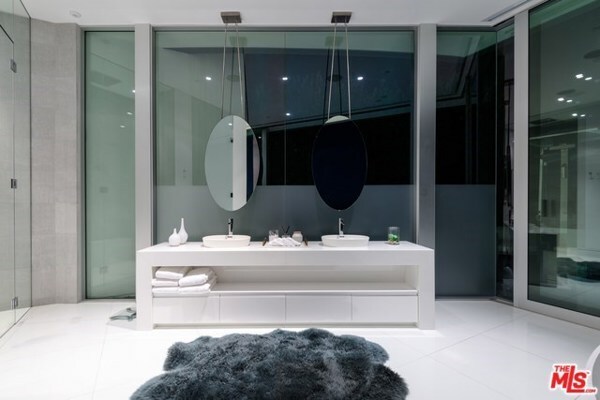 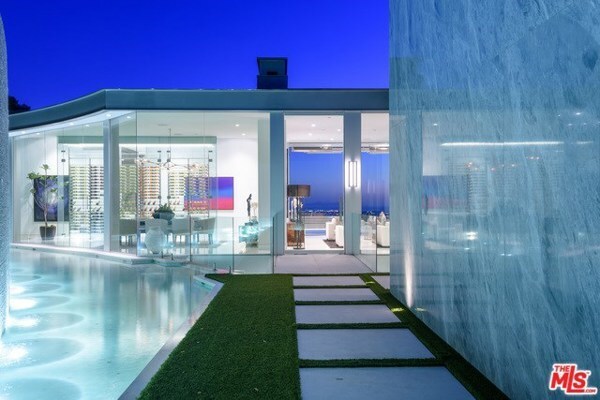 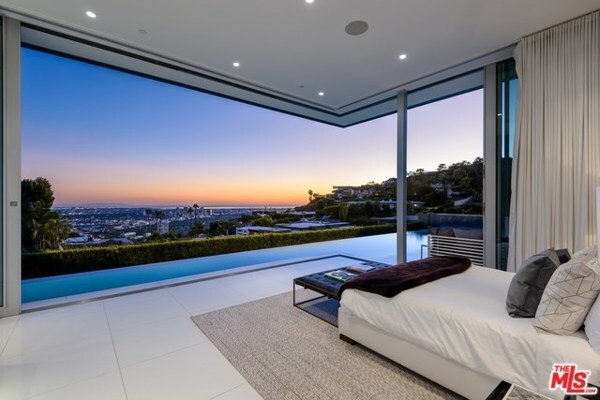 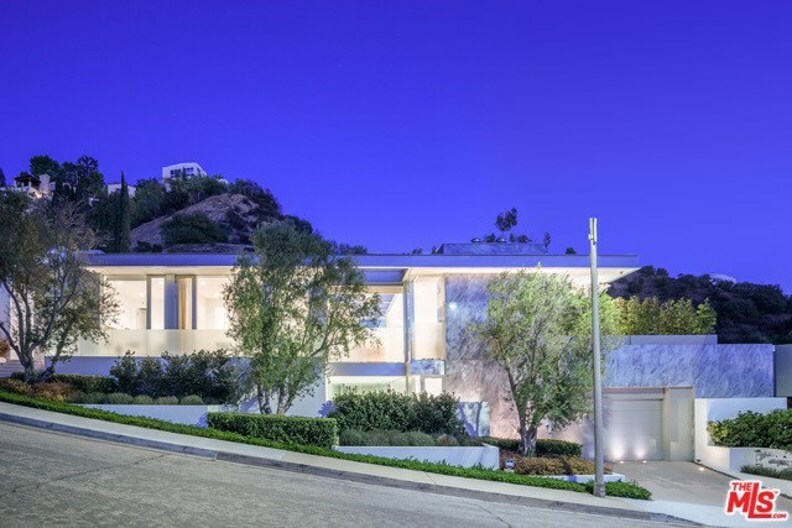 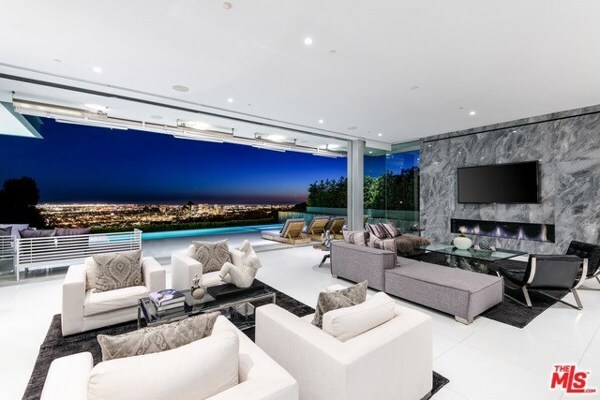 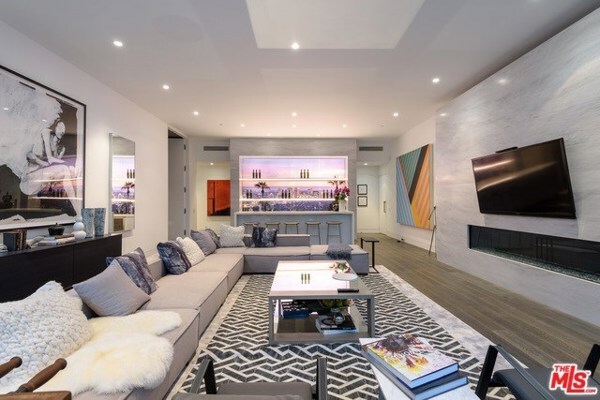 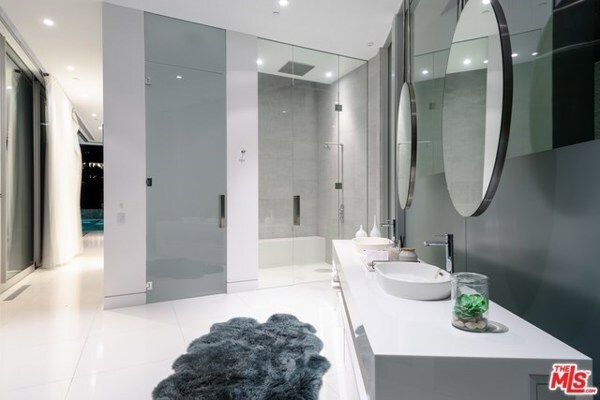 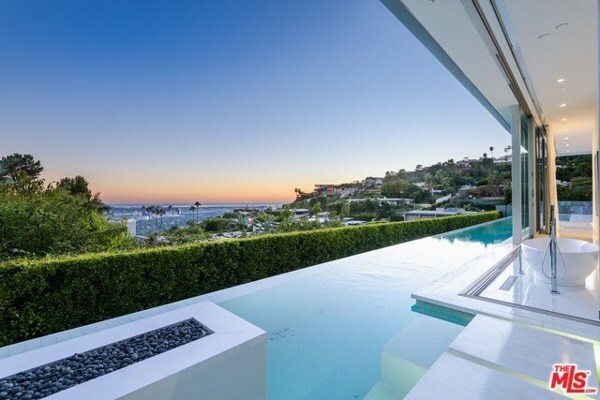 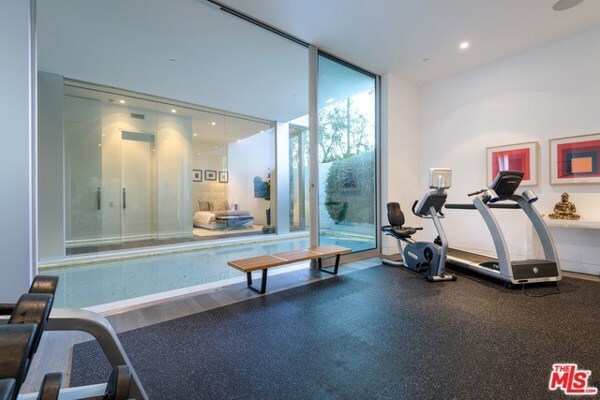 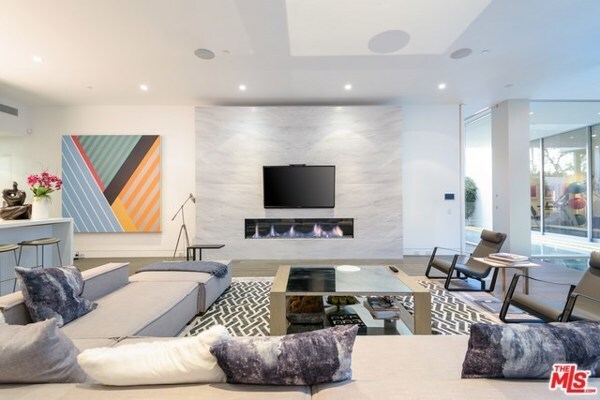 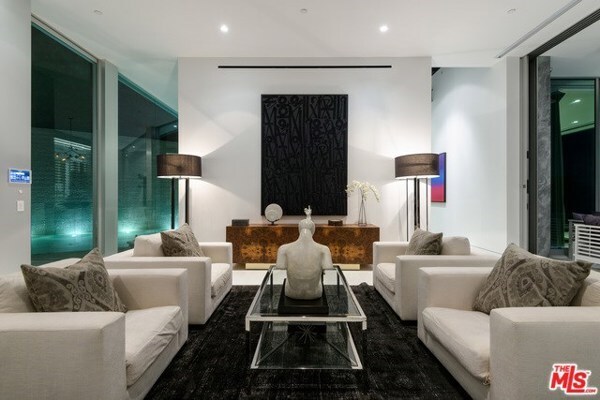 Situated high above the Sunset Strip is this epic 5 bed, 7 bath contemporary stunner. 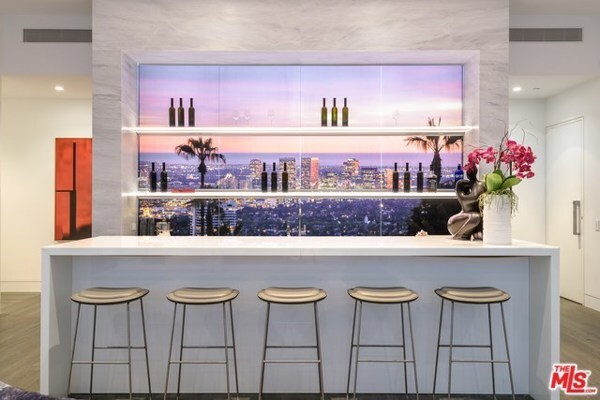 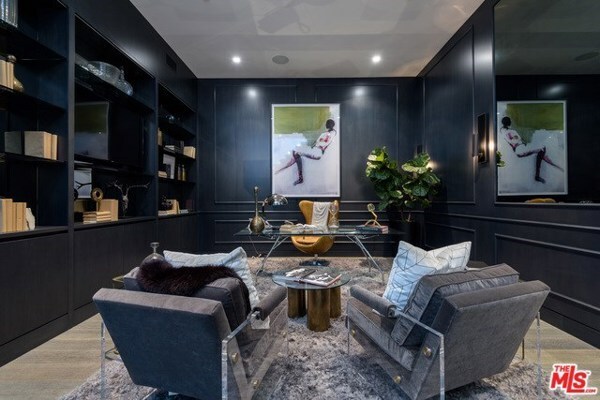 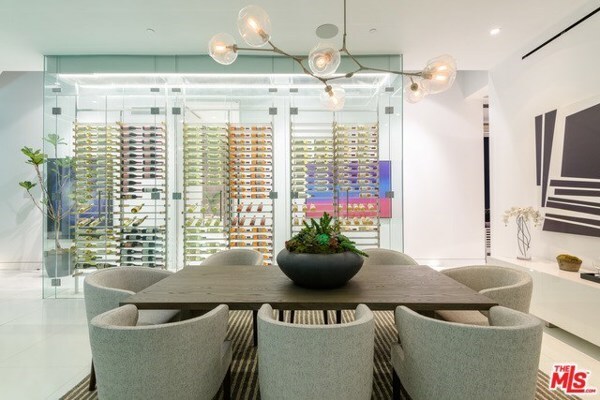 Enjoy the best of indoor/outdoor living with sweeping city-to-ocean views from every room through seemingly endless floor to ceiling glass windows. 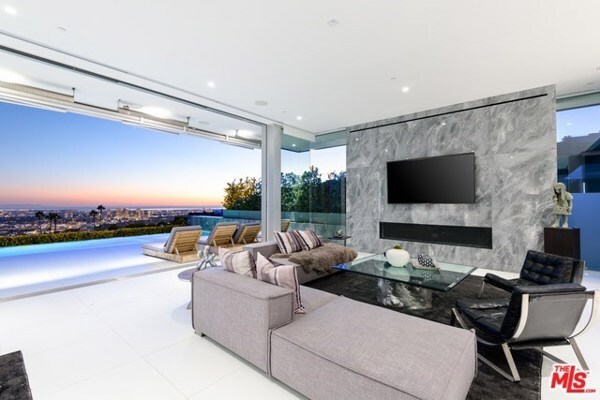 Entertain company in the large living room or formal dining room that overlooks the cascading water feature. 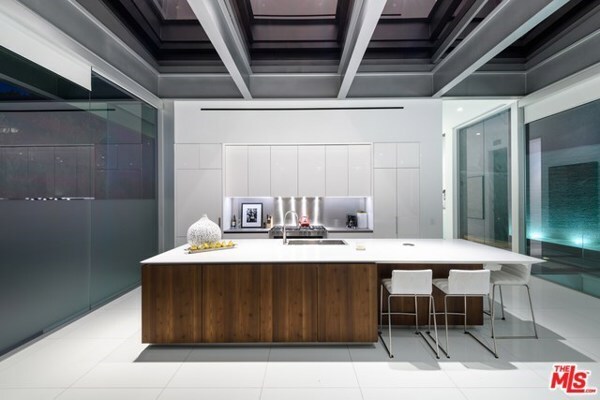 A large, open kitchen contains a massive island and separate butler’s pantry. 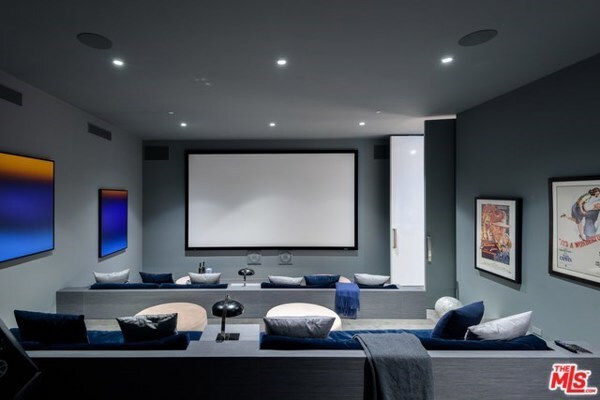 On the entertainment level is a movie theater, additional living room, and full bar. 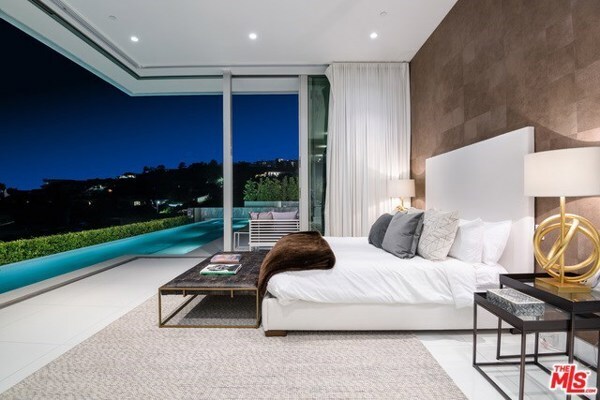 Retire to the master suite + private terrace to relax and take a dive into the zero-edge infinity pool while soaking in epic views and enjoying total privacy. 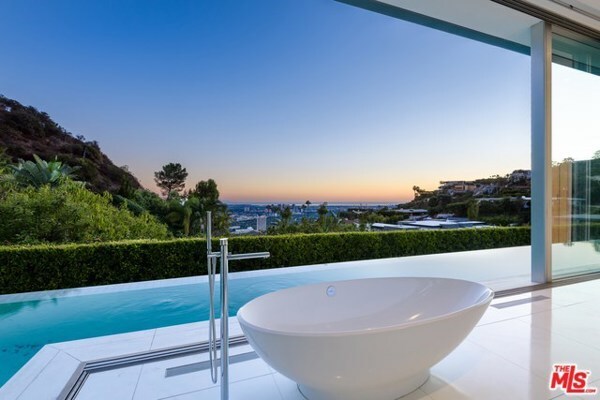 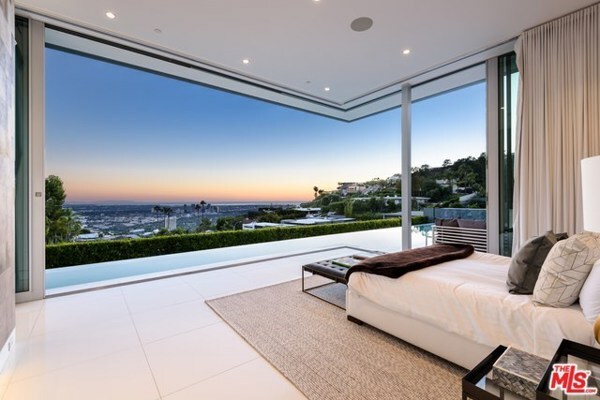 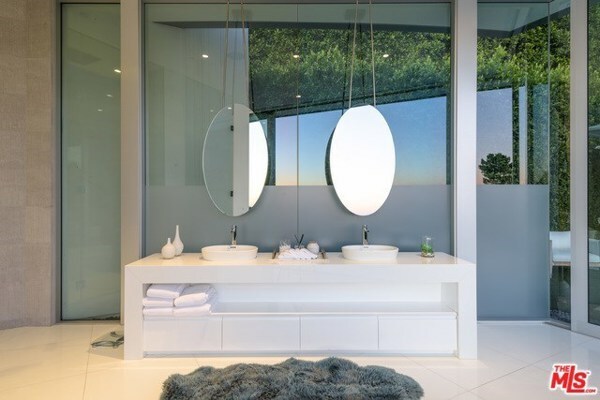 Offering views, elegance, and relaxation, this home epitomizes California luxury.